Home / Uncategorized / Want to know what you’re letting yourself in for?! Click to read our Staff bios! Want to know what you’re letting yourself in for?! Click to read our Staff bios! Want to know what you’re letting yourself in for?! Click here to read our Staff bios! 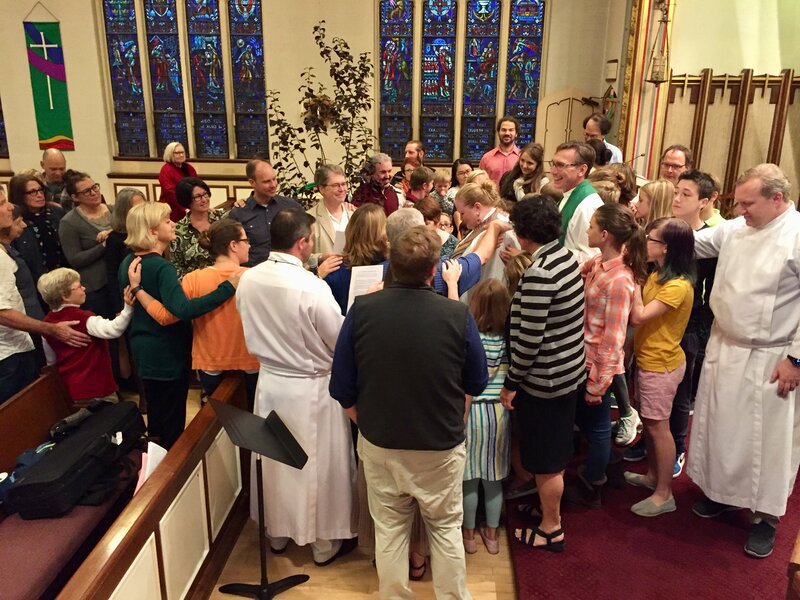 ← Welcome to Lake Park Welcome to Lake Park Lutheran Church! We are a welcoming and diverse community committed to social justice, care for creation, spiritual education, and enriching the East Side community and beyond.